JUST SOLD! 2668 Granite Circle, sold for $182,000, 3 BR, 2.5 BA, 1996 SqFt, 2 car attached garage. 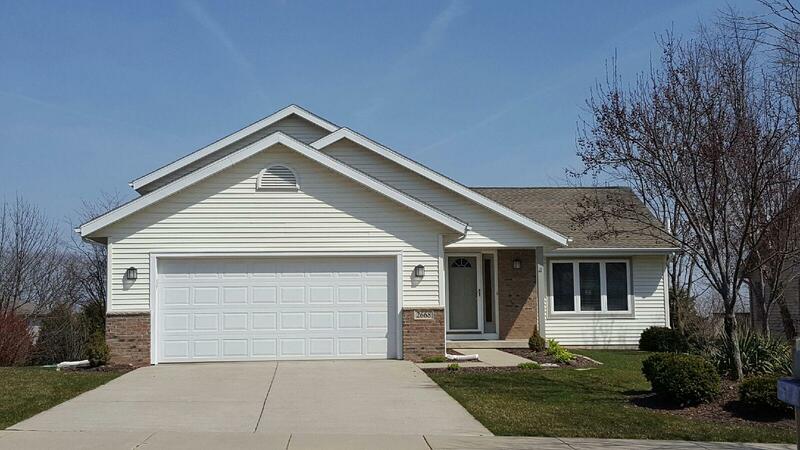 Well-maintained 3 bed, 2.5 bath home on quiet cul-de-sac lot.